Our living environments have a tremendous impact on our health. Ensuring their suitability of people’s homes throughout their lives to permit persons to age in place is one of the most effective approaches to respond to Europe’s ageing demographics. However, a huge share of the existing building stock but even new buildings do not yet address the need for creating smart living environments for ageing well. 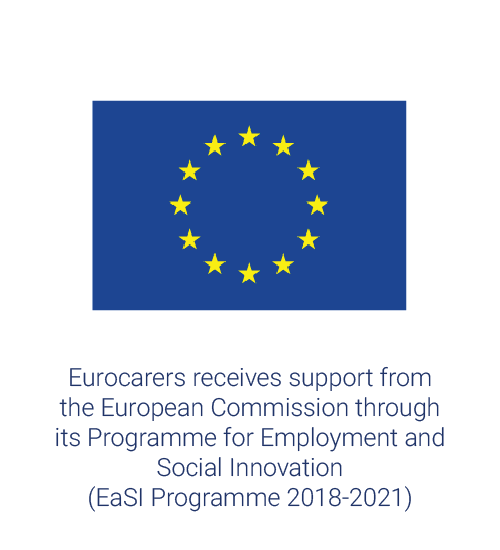 Homes4Life will in 2 years contribute to a European certification scheme for ageing in place ready for widespread adoption by a dedicated community of lead users. The scheme will be based on a holistic life-course approach and will help develop better living environments integrating construction and digital solutions where this is beneficial. 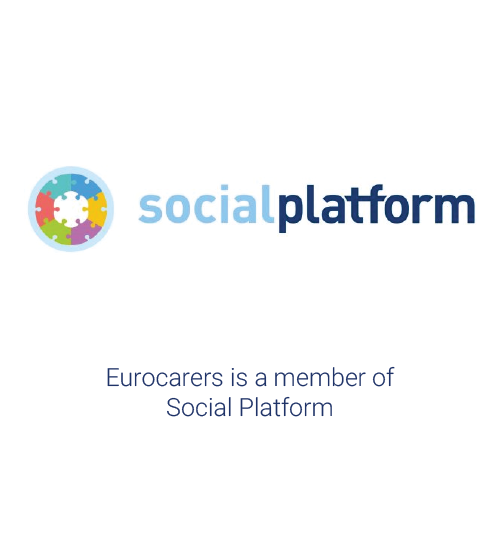 Eurocarers will be working closely with AGE Platform Europe predominantly in the early phases of the Homes4Life development cycle, setting the context by producing a research report about current societal trends, thinking and work on age-friendly environments. The report will form the basis for developing a concept vision for 2040 about what it means for a home, its components and immediate environment to be age friendly. 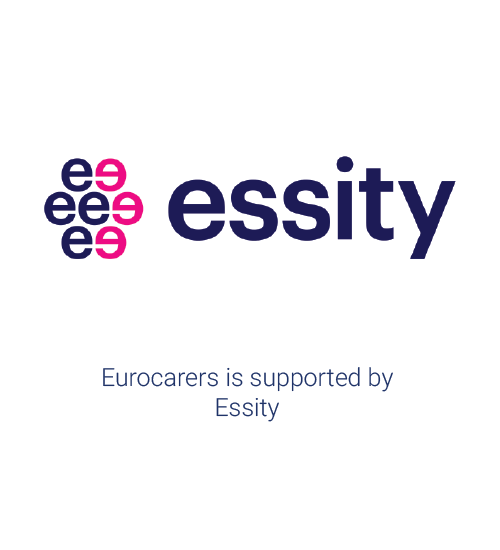 Given the future demographic changes, and the resulting increased reliance on support from informal carers in providing long-term care, smart solutions to adapting the home and the immediate environment to the needs and desires of senior persons and their informal carers will be one of the ways to make society more age- and carer-friendly. The project coordinated by TECNALIA (Spain) consists of a multidisciplinary group of 9 partners from five EU countries including four research centres and universities: TECNALIA (Spain), TNO (Netherlands), Utrecht University (Netherlands), and Universita Politecnica Delle Marche (Italy); a certification body: Certiveìa (France) and its subsidiary Cerway, operator of the HQE certification in Europe; an SME focused on innovation and technology transfer: R2M Solution (France); three European associations representative of key stakeholders (Belgium): ECTP, the European Construction, built environment and energy efficient buildings Technology Platform (Belgium), AGE Platform Europe, the voice of older persons in Europe (Belgium) and EUROCARERS, the European Association working for informal carers. 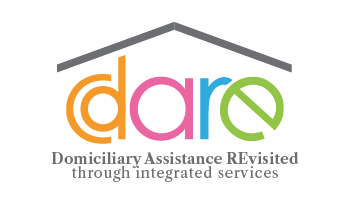 Homes4Life is a Coordination and Support Action (CSA) funded through the EU’s Horizon 2020 programme. It started in December 2018 and will run for 24 months.